SpiritClips is the leading streaming media service that provides trusted, inspirational and family-friendly films. Our members enjoy award-winning SpiritClips original films, Hallmark Hall of Fame® titles, and much more. We produce and curate films and content for people seeking positive messages and meaningful life lessons. Join us in sharing wholesome and thoughtful entertainment suitable for the entire family. Watch SpiritClips – uplifting and heartwarming short films for audiences of all ages. SpiritClips Originals will lift your spirit and inspire your soul with powerful messages of hope, humanity, and personal triumph. This series of award-winning live-action, animated, and documentary shorts share positive messages and make great family entertainment. 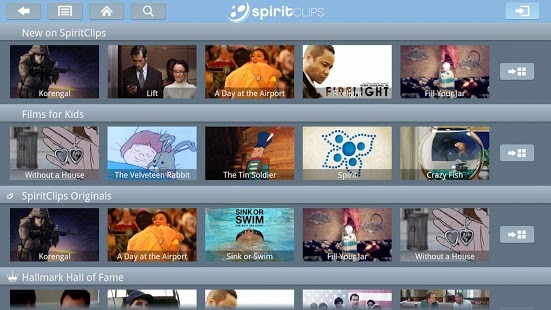 Premium Members of SpiritClips.com may watch all SpiritClips Originals with this app. 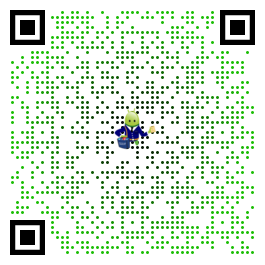 Not yet a SpiritClips Premium Member? We invite you to download our app to watch a free sampling of films. Doesn’t work on my Acer android tablet , however is working from my Samsung … Doesn’t work on my Acer android tablet , however is working from my Samsung galaxy android phone. Great picture. Awesome! 5 star! Best app ever!